Jonathan has over 20 years’ experience providing valuation and advisory services in the leisure industry. He joined DCL in November 2014 having returned to the UK after a period of working for Deloitte in the Middle East, where he lead Hospitality Real Estate Advisory throughout the MENA region. Prior to this he worked within hotel and leisure teams at a number of national real estate consultants. 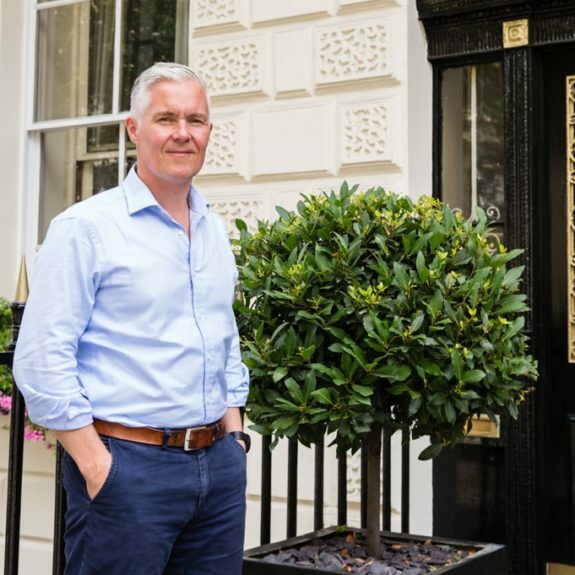 He has acted for various stakeholders including owners, operators and lenders such as Royal Bank of Scotland, Enterprise Inns, Intercontinental Hotels and Whitbread and large private property funds on transactions involving national and international hotel and leisure brands. His experience includes valuations of major portfolios and individual assets for acquisitions, debt financing, re-structuring, strategic reviews, investment and development appraisals and feasibility studies. His skills and experience have helped clients in identifying, securing and developing best growth opportunities together with ensuring strong management and performance of their assets. Jonathan has been a member of the Royal Institution of Chartered Surveyors since 1998. Outside of work, Jonathan has a keen interest in a wide range of sports including cricket, golf and real tennis and is a member of the MCC. He has also completed the London Marathon a number of times for charity.